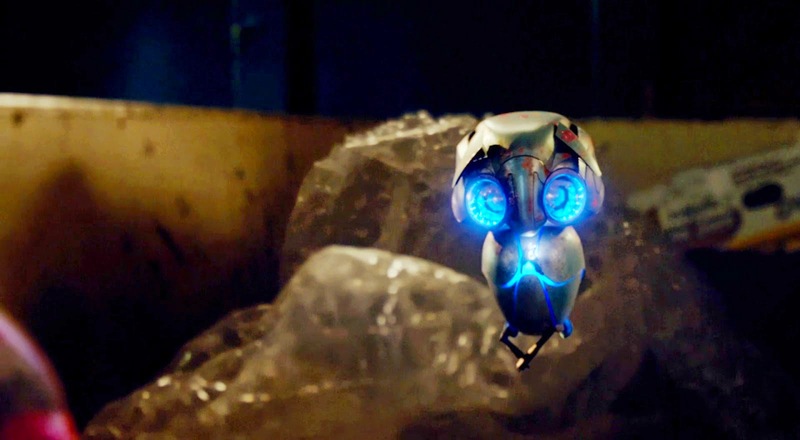 Home / TALK OF THE TOWN / Move Over E.T., a new Cute Alien steals Hearts in Earth To Echo. 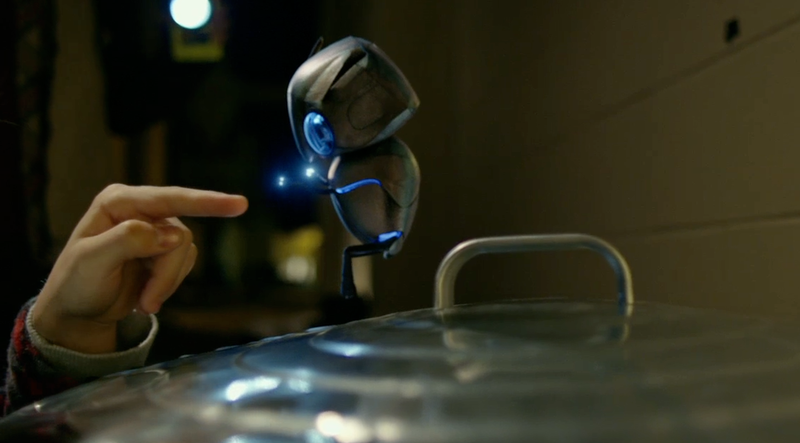 Move Over E.T., a new Cute Alien steals Hearts in Earth To Echo. 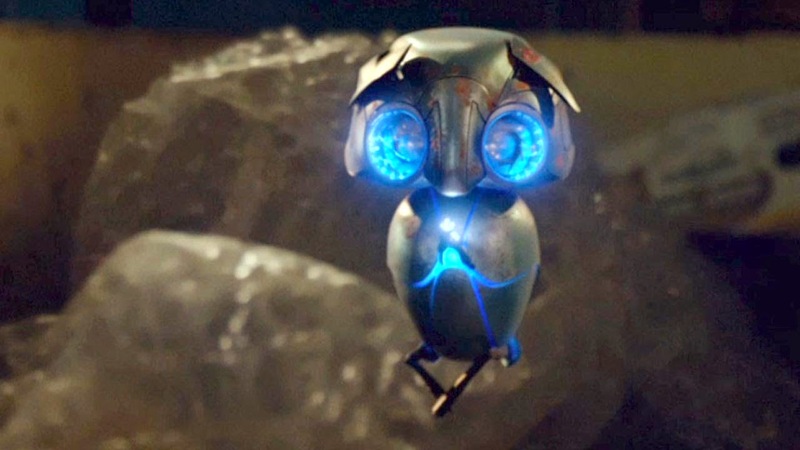 Earth to Echo all began with the seed of an idea from producer Andrew Panay. Panay wanted to recapture the spirit of seminal family movies from the 1980s that he loved as a child – E.T., The Goonies, Stand By Me – movies that managed to conjure the wonder and heartbreak of early adolescence and infuse it with an intoxicating sense of adventure. If the story of E.T. were to happen today, he asked himself, how would it be told? With video recording technology becoming increasingly accessible to all ages, especially kids, the movie’s concept seemed to fit perfectly into today’s world. “Kids today are doing a lot of their own filming and they're videotaping and Vine-ing. There are all these different social media outlets and ways of communicating which comes down to turning the camera around and shooting yourself and sending it off. It just makes sense,” says Panay. Today, kids want to share their experiences with people. Fortunately enough, this group of friends brings viewers into their story with the click of the “Record” button. 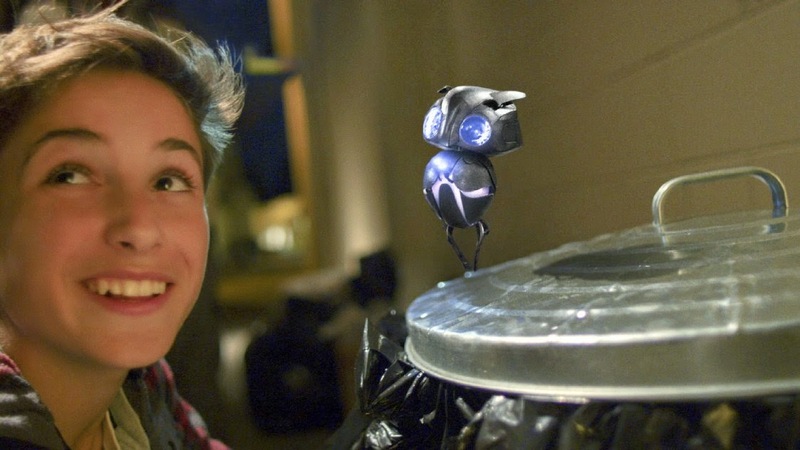 With its roots in the found footage genre, Earth to Echo is the next step in storytelling. Instead of approaching seasoned feature directors to help develop the project, Panay decided to go in another direction. The heart of the movie lies in the way the characters piece together the story themselves using their own cameras, editing, and insight. This was exactly what Panay wanted from a director. “I wanted to find a young filmmaker from the generation that sits and edits their films themselves,” says Panay. According to Green, Panay’s idea was already in the family of concepts Green had been discussing with his writing partner, Henry Gayden; but Gayden wasn’t convinced. “At first, I didn’t know what to do,” Gayden admits. “It was too broad a container. But then I got this idea and started writing and by two in the morning, I had a rough story.” Gayden called up Green the next morning and said he had landed on something interesting. As the next step, Green shot a one-minute clip to help sell the fun, the mystery, and the suspense of what Earth to Echo would ultimately become. When Panay saw it, he was immediately convinced. “It was practically a trailer for Earth to Echo,” he says. “After seeing that, I had no doubts at all. 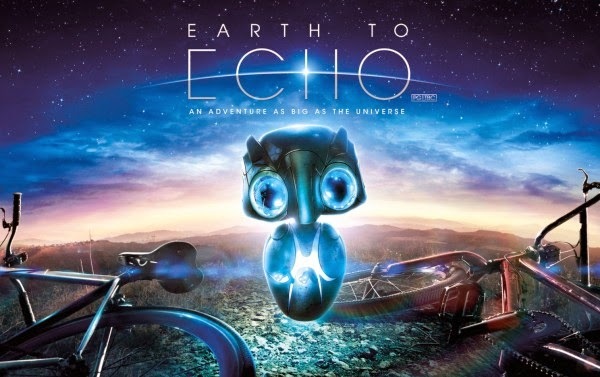 From the beginning, Green wanted to approach things differently with Earth to Echo. In this case, the material isn’t simply raw footage, it’s a finished video created by Tuck (played by Brian ‘Astro’ Bradley), an avid, DIY filmmaker who regularly posts his videos on YouTube. “We wanted to lean into the idea that Tuck not only shot the whole thing, he’s also cut the whole thing, and he’s put music to it when he feels like it’s necessary, and he’s put titles in there, and he can pause the movie, and he can interject,” says Green. 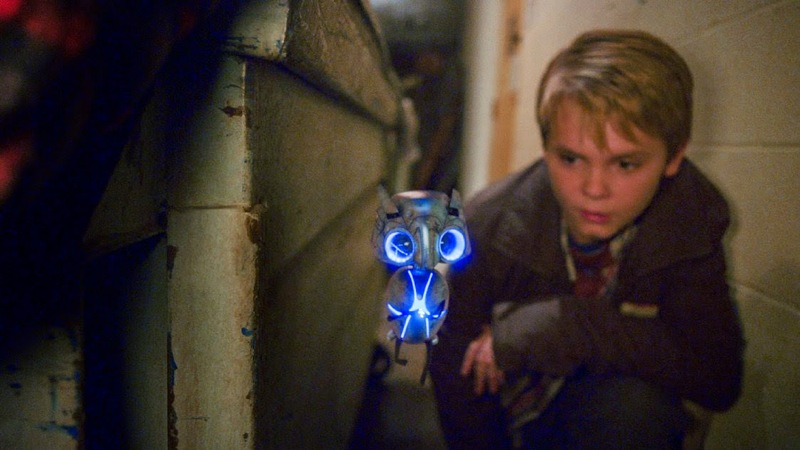 ‘Earth To Echo’ is released and distributed by CAPTIVE CINEMA.